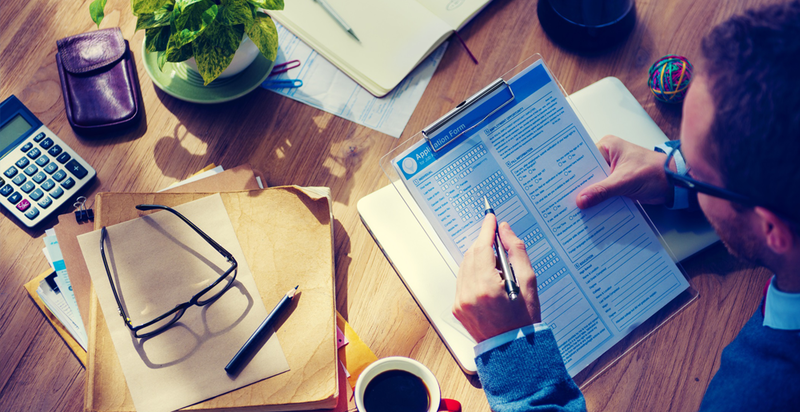 Are you starting up a brand new business in Ohio? You need to register your brand new businesses with the State of Ohio and here is some helpful information on how to proceed. The New Franklin County Correctional Center will be designed as a direct supervision facility, with housing pods and classrooms that lend themselves to the best in inmate programs to increase success upon release and reduce recidivism. 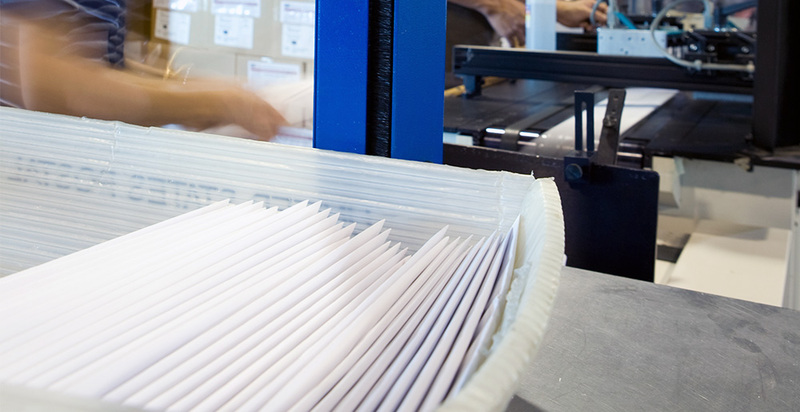 The purpose of the Mail Services Program is to provide interoffice mail and outgoing-mail processing services to Franklin County agencies, so that they can send and receive information in a timely, cost-effective manner. 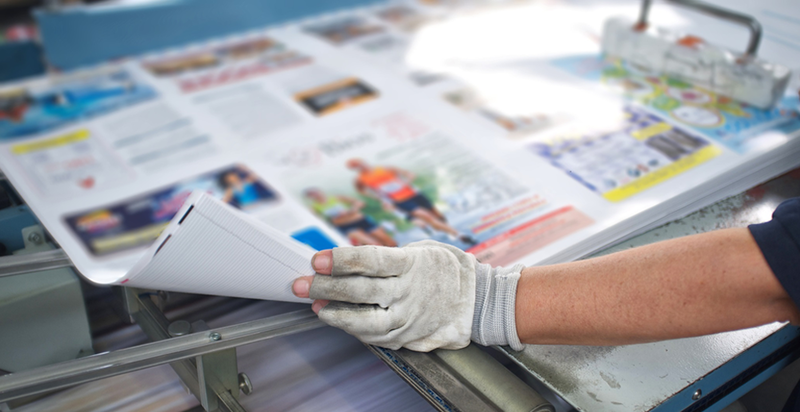 The purpose of Graphic Arts Program is to provide custom design, forms, and printed material to Franklin County agencies, boards, and commissions, so that they can publish and disseminate information in a cost- effective manner. 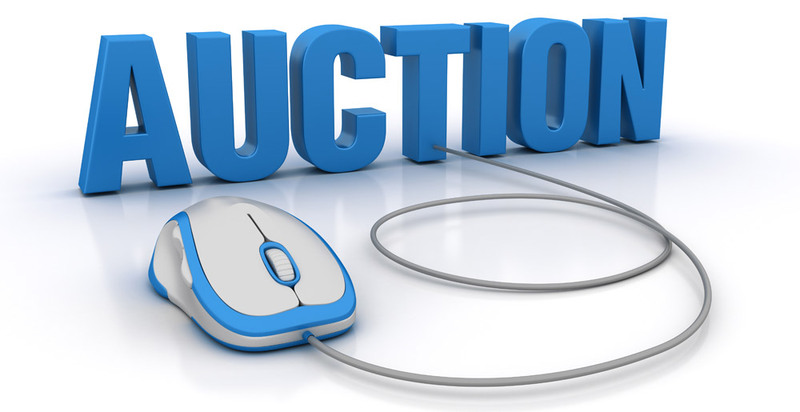 The Surplus Property Auction Program provides assistance to Franklin County agencies, cities, townships and villages in the disposal of their surplus property at no cost by use of an internet auction site. The Purchasing Department falls directly under the Franklin County Commissioners' authority and provides services to county agencies, boards, commissions and shared services to cities, townships, and villages located within the County. The department services are in four programs: Procurement, Online Auction, Graphic Arts and Print Services, and Mail Services. 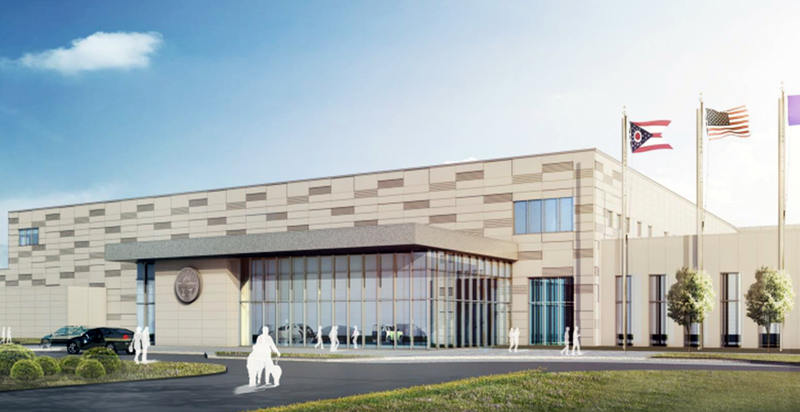 The new Franklin County Corrections Center will incorporate the latest jail design philosophies and be built to utilize the Direct Supervision model of inmate supervision. The commissioners have also tasked the project team with achieving LEED-Silver certification for the new facility. The building will encompass about 430,000 square feet of space, and the construction site is approximately 24 acres. The county will fund construction of the jail via proceeds of a quarter-cent sales tax enacted in 2013, which will also fund construction of a new morgue, or Forensic Science Center, on the south side of Franklin County, as well as some economic development, workforce training, and environmental sustainability loans.